We might all be playing the latest hi-tech games on Playstation 4, but do you remember the good old Playstation? You know, the one that came out 21 years ago in 1995? It might seem dated compared to the newest model, but back then, kids everywhere would spend hours and hours on it. If the original Playstation holds a place in your heart, why not have a visit down memory lane? Have a look at these 9 classic Playstation games we enjoyed in our childhoods. 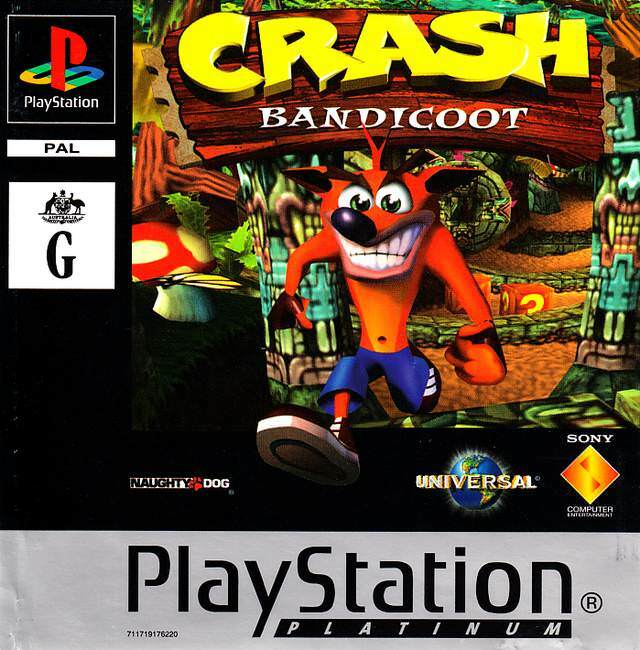 The very first Crash Bandicoot game was an exciting and highly addictive platform game that introduced us to Crash, who would go on to become one of Playstation’s most successful mascots. This game had you work your through different themed levels, collecting apples, triggering bonus rounds and defeating occasional bosses before the final showdown with Neo Cortex. 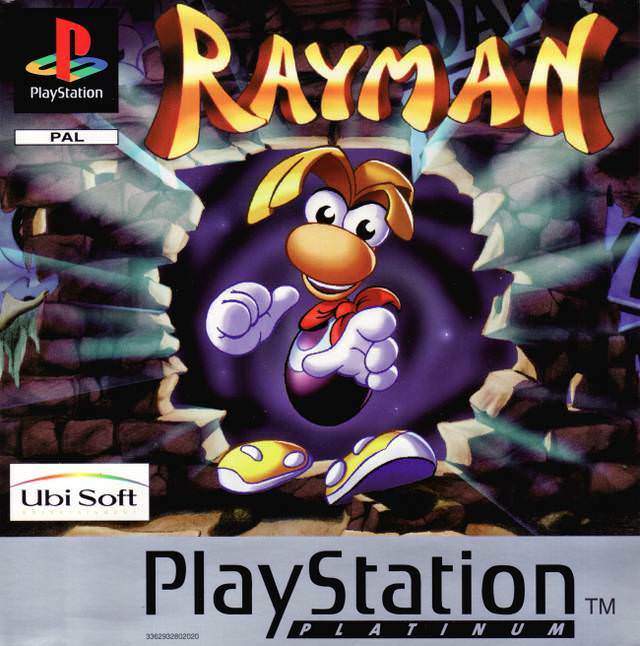 A bright and colorful platform game, this was all about the adventures of Rayman, a French protagonist with helicopter hair, whose job it was to save the world from the evil and shadowy Mr. Dark. 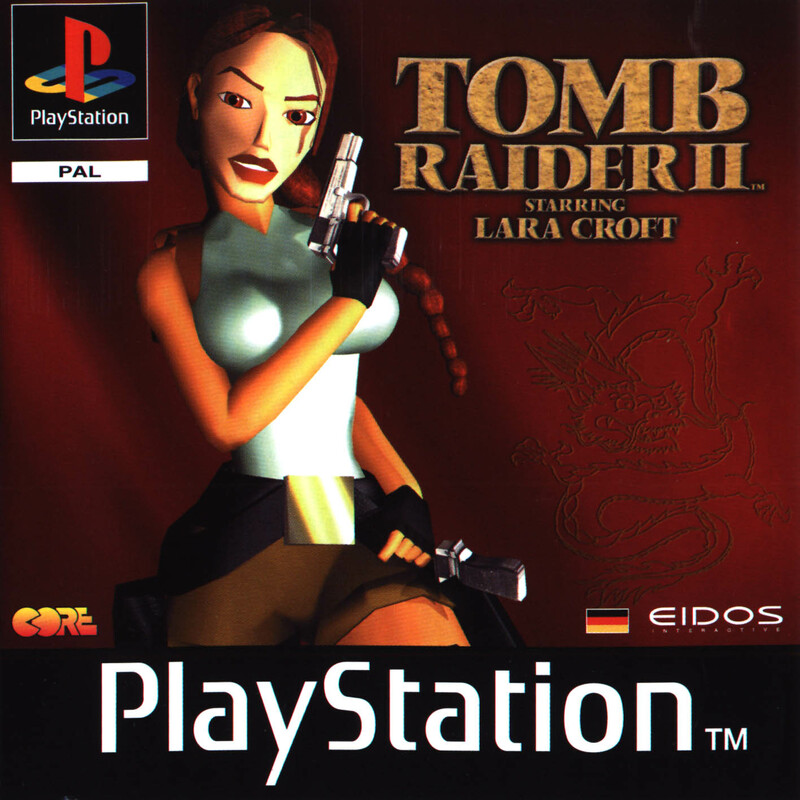 Tomb Raider 2 built on everything the original the first Tomb Raider offered, featuring a much bigger and more immersive world to explore, along with much improved gameplay. Lara Croft was already popular, but once people played on Tomb Raider 2, her popularity soared. 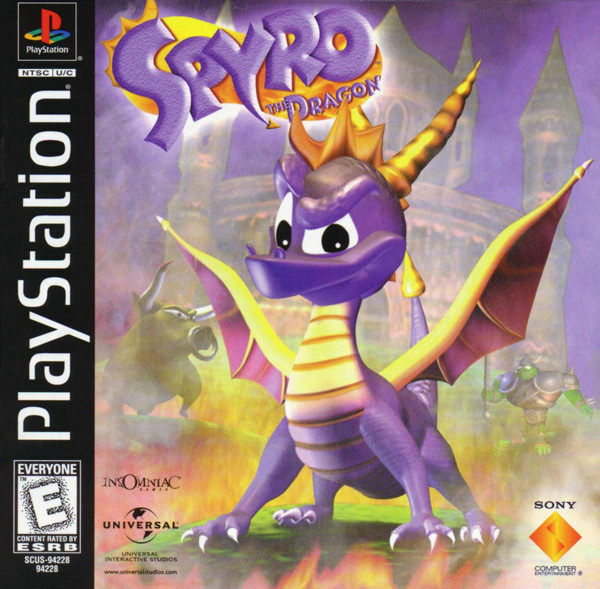 A classic platform game, Spyro the Dragon has you explore a fantasy world as the cute, fire-breathing Spyro. The first game in the series gained many fans thanks to its expansive levels and its endearing protagonist. 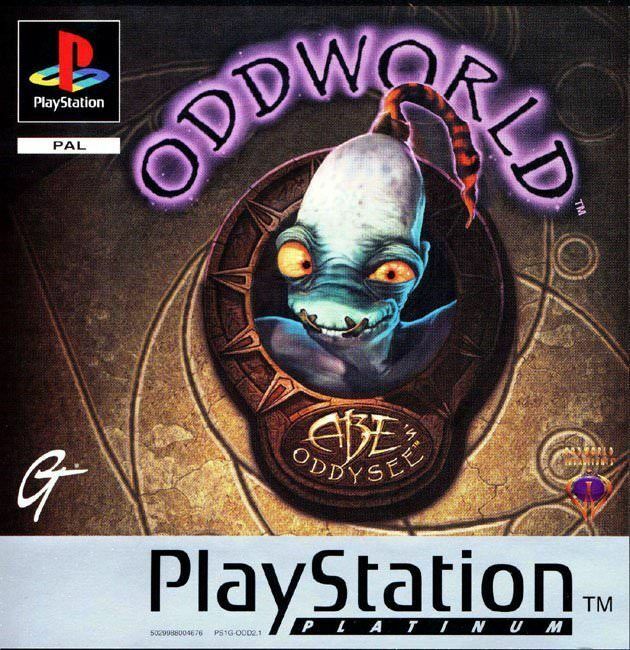 Definitely one of the best cult classics, Oddworld: Abe’s Odyssee had you explore a beautifully rendered fantasy world where corporate greed had taken over. Your mission was to help Abe the Mudokon save his fellow enslaved Mudokons from being turned into food. This fighting game was much better received than its predecessors thanks to the huge number of features it offered and its superb graphics. 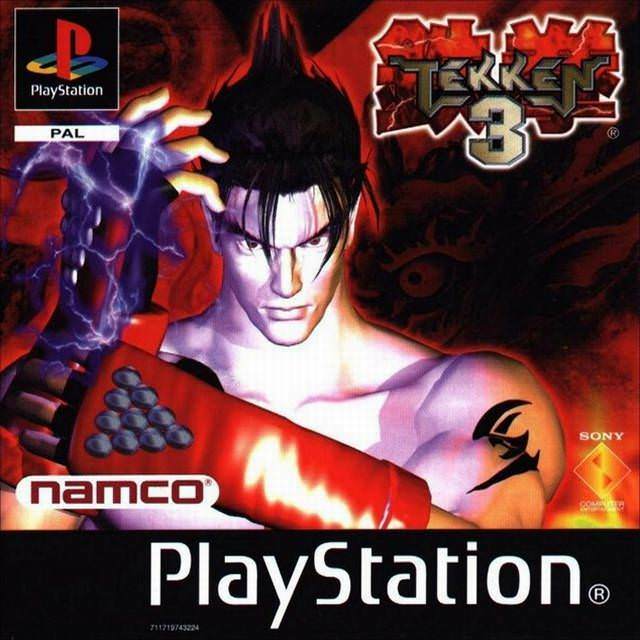 Tekken 3 used the same fighting system as the previous Tekken games, but added lots more variety and made loads of improvements to give players an even better gaming experience. 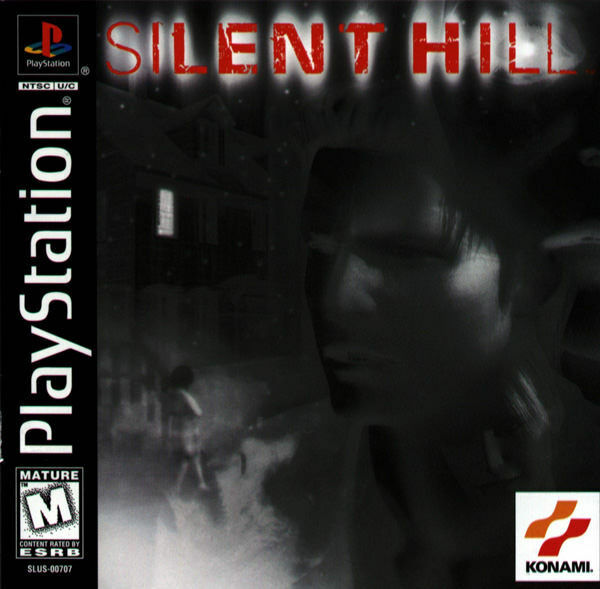 A psychologically terrifying game, Silent Hill was arguably the creepiest and most disturbing game to come out on the Playstation. What made the game even more appealing was the fact that the protagonist wasn’t exactly the best of fighters, making the fight for survival even harder than usual. Metal Gear Solid was ridiculously popular because it took a completely new approach to gaming. 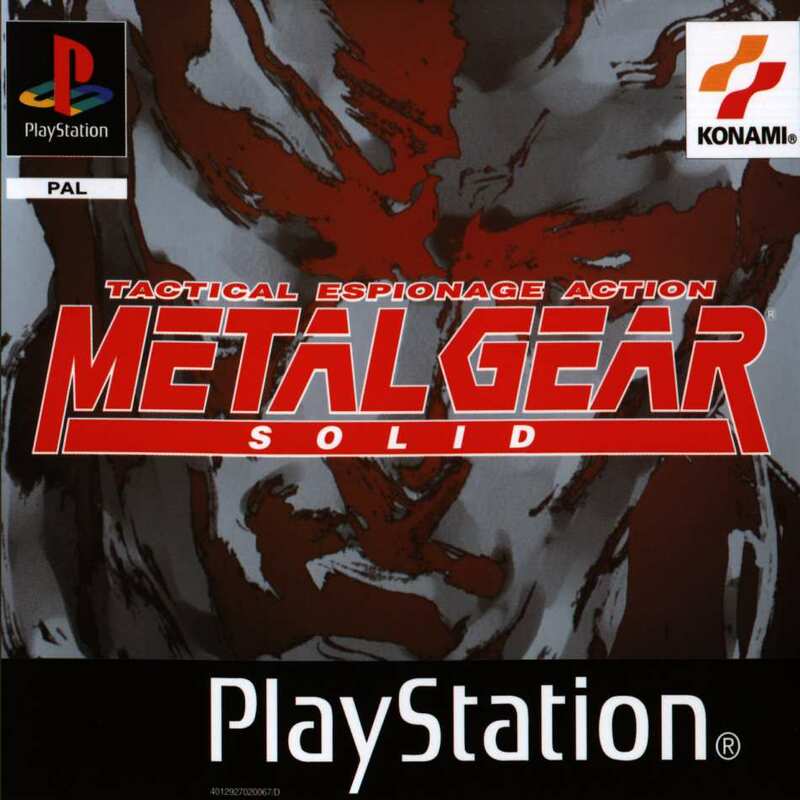 This classic Playstation game introduced a stealthier, more tension-filled approach to playing and had an exceptionally high quality of gameplay and cut scenes. 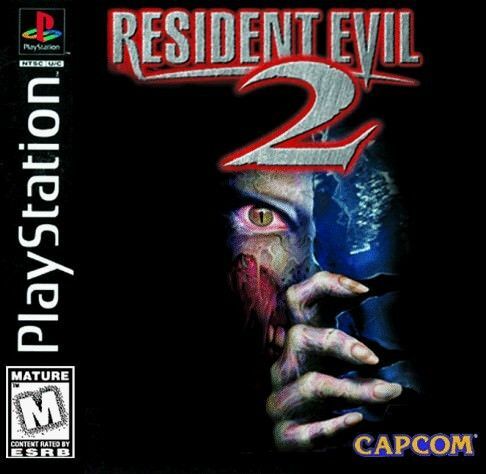 Widely praised by critics, survival horror game Resident Evil 2 is to this day regarded as the best in the multi-game, multi-console series thanks to its cinematic blend of puzzles, tension, gore and pure horror. Next article9 Smart Animals Who Are Nearly As Smart As Humans – #4 is Extra-Ordinary! World’s 12 Biggest Pets You’ll Ever See – #6 is Just Adorable! Hold your breathes as we show you some of the World's biggest pets, they will probably need a house bigger than yours!